Rediff.com » Movies » Sallu as opening batsman, SRK as wicketkeeper? Sallu as opening batsman, SRK as wicketkeeper? Raja Sen imagines top Bollywood actors as cricket players and comes out with this absolutely wacky list! And while we celebrate our boys in blue, we decided to let our filmstars onto the stadium ground, just for a lark. Here then are the Bollywood lot, split up into cricketing roles. No, that's not figuring out which actor looks like which cricketer, but instead looking at our stars and their perceived roles in the industry. Here, then, is the Bollywood team. There's a reason India have a batsman like Virender Sehwag to face the first ball of the innings. You need a dhamakedaar superstar right at the top, and who better to guarantee an opening than Salman Khan? Sure, some shots might be ludicrous and the critics might not applaud every move, but there's no doubting the Salman impact. And he's a man rivals fear. 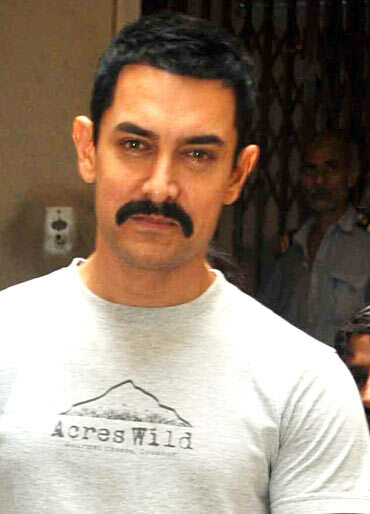 Aamir Khan, of course. Takes his time, steadies collapses, consolidates the innings, and sets about grafting. Consistent. Solid. Calm. Immaculately played shots, clearly the work of a master craftsman - but perhaps one who enjoys his own shots too much to care about what the rest of the world - or the scoreboard - thinks. Every great team needs a legend, one who defies all odds by showing no signs of either exhaustion or the will to hang up his boots. 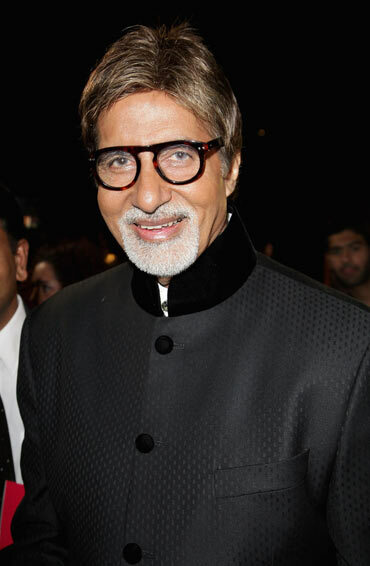 It's obvious that this iconic slot can only be filled by Amitabh Bachchan, who goes on ticking - acting, making ads, tweeting and producing the occasional masterpiece while all his peers have vanished into obscurity. It's a tough job, juggling through the field, filling whatever position is needed. The side's top fielder needs to play the entire field, which is why our pick for this position would be Ranbir Kapoor. Versatile enough to fit in wherever the captain needs, he'd save runs and take catches with elan, sunglasses and coolness always intact for the cameras. Looking at Mahender Singh Dhoni - now unanimously regarded as the finest cricket captain India has ever had - teaches us that captaincy is all about being cool under pressure. 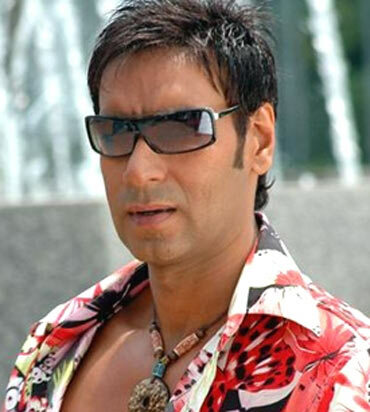 Which is why this is a good job for Ajay Devgan, who can go from brooding drama to stupid farce to drinking Koffee, never breaking a sweat. In an industryful of men trying to be more like boys, he's the man and he knows it. Sometimes you need a gamechanger. A man who can come in and hammer out the big shots just when you most need it. Of course, he isn't going to do it all the time. In fact, most of the time he's going to try and go for the six and get clean bowled in very sloppy fashion. But on the days he does connect, the hits are huge and the match is his. Akshay Kumar, then. 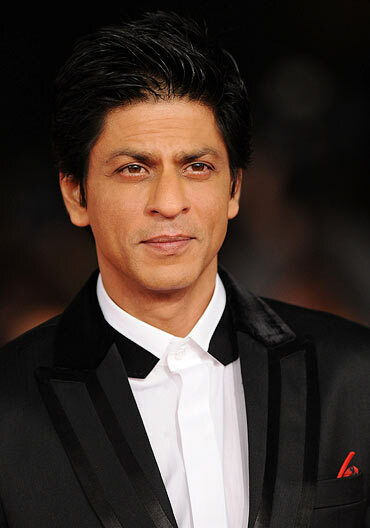 Chak De, Shah Rukh Khan. The loudest man on the field. Peps up the team, tells bowlers where to bowl, applauds fielders - albeit sometimes seemingly sarcastically. He can be accused of talking way too much, but must be appreciated for always, always keeping the enthusiasm on a high. 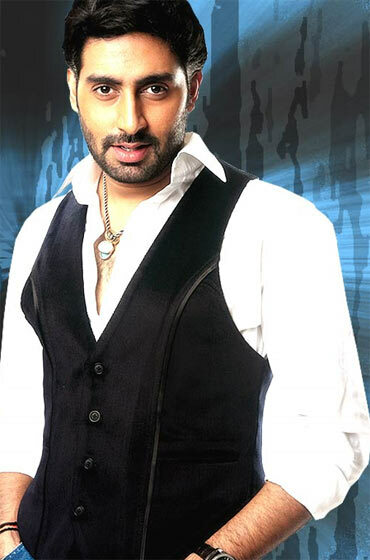 Abhishek Bachchan. He's tall, enthusiastic and makes all the right noises. He has a nice action but just loses his cool under pressure sometimes. The problem isn't a lack of talent, but a lack of application - mostly because he seems too unwilling to take the game seriously. Which is why, like Ashish Nehra, he isn't the most popular choice to bowl the final over. 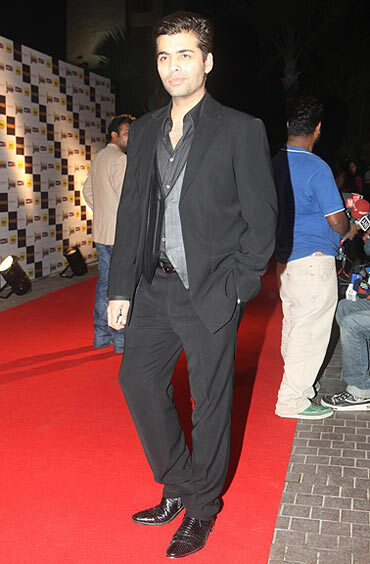 Karan Johar. A masterful plotter, he knows where to make you think he's pitching it and where he actually means to pitch it. He loops it up, deceives with flight, and often hides the same old skidding delivery behind 'doosra' like wrappers. He knows how to outfox his competition, and revels in manipulating the turn of the tide. And finally, the justifiably-hyped tearaway quick, Hrithik Roshan. This one takes his time measuring out a dramatically long run-up in slow-motion, nostrils flaring committedly as he hurls himself towards the pitch, muscular arm thrusting forward the ball in wonderfully athletic action It's all great, except sometimes his releases whizz by so quick nobody knows they were ever actually bowled.